He's meant to be laying low, polishing his Mandarin and awaiting further instruction from Washington. But Shanghai is a difficult city to sleep in, especially when his nights are taken over by the seductive and mysterious Mei - a woman with secrets he'd rather not hear. 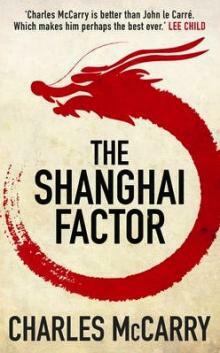 Then he is tasked with a delicate operation; infiltrate the core of the Chinese intelligence service. Distinguish friend from foe. report to a single contact at HQ. trust no one. tell no one.